We are getting closer and closer to the hot season so I’m inviting you to take a closer look at the upcoming Chanel Summer 2016 Dans La Lumiere de L’Ete Collection (info, photos) that has been announced about a month ago. Back then the preliminary information was released and a sneak peek photo of Chanel Summer 2016 visual. Now some Japan beauty editors have posted photos of the new limited edition Chanel summer 2016 items so I had to share with you guys. You can also follow Chicprofile on Instagram to be updated on the latest beauty releases and sneak peeks. 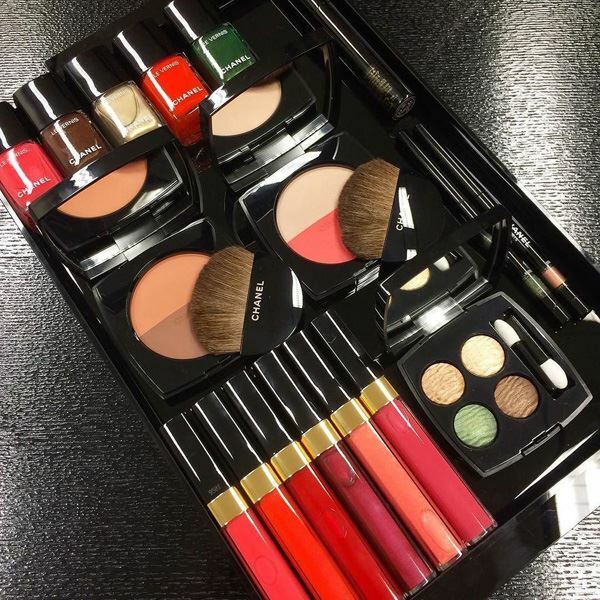 The collection offers a variations of colors and tones, very bright shades for lips, dark colors for nails, the gorgeous limited edition Chanel Empreinte du Desert Palette along with Chanel Les Beiges Healthy Glow Multi Colour palettes. 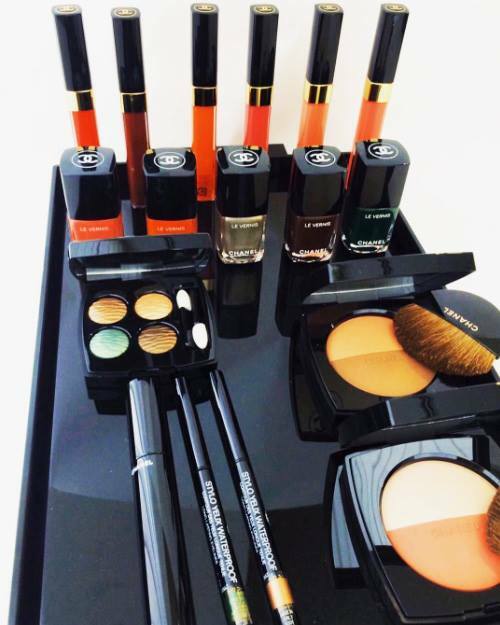 If you are interested in finding out more about this collection then check out the color story of Chanel Summer 2016 Dans La Lumiere de L’Ete and I promise I’ll be back with more info and new photos very soon.